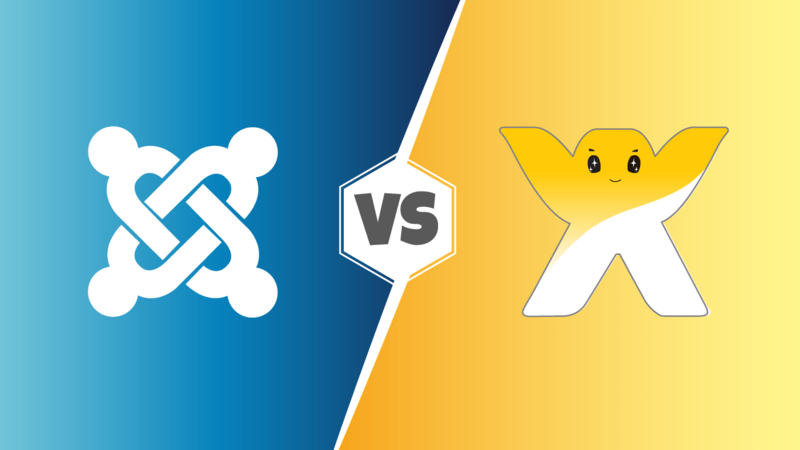 Who said Joomla template must be the same on every page? Not Joomla! CMS, that’s for sure! You can use one template with different properties to chosen (sub)pages provided that your Joomla 3.x template includes configuration options which allow creating multiple different styles of a template with variations of these options. 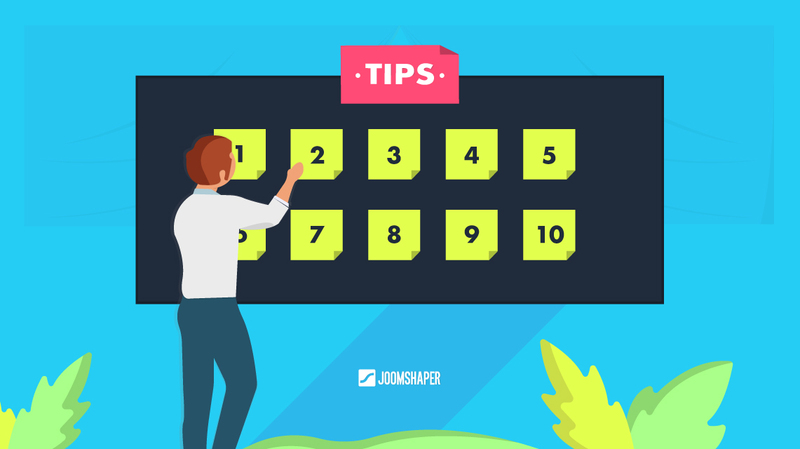 This useful Joomla feature let the template apply to any of your site area (e.g. forum, contact page, your business description, etc.) with diverse template views. It’s handy and easy to learn. In this tutorial, we will show you how to do it. 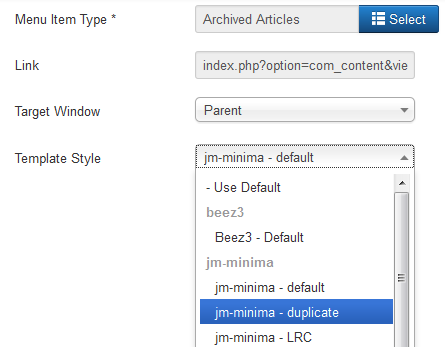 The first step is creating a duplicate of the default Joomla 3.x template. 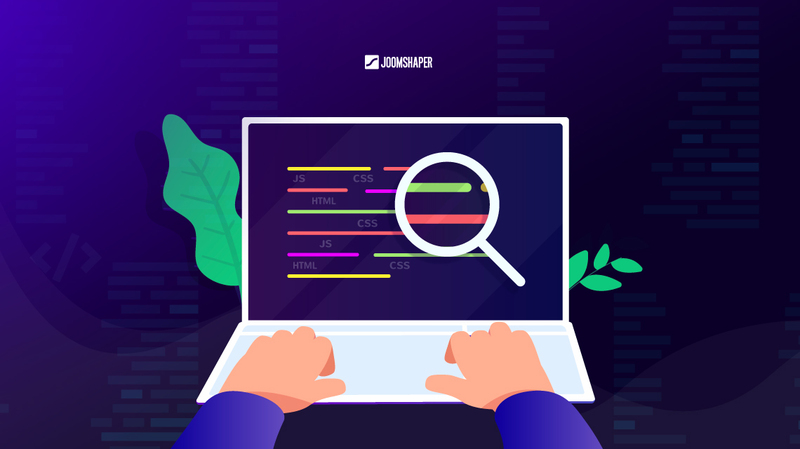 Go to back-end Joomla! administrator panel. Click Extensions -> Template Manager. You can also select the Styles menu link from the Template Manager: Templates screen. 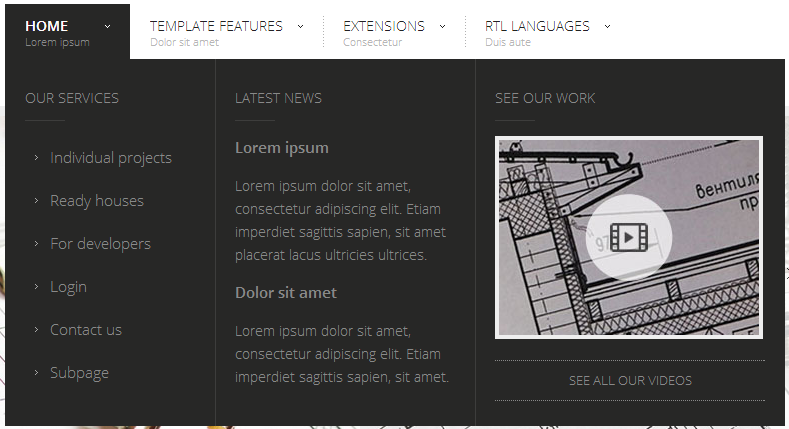 The default template style installed with the new Joomla 3.x template includes "-Default" suffix. Click on the duplicated template style to change its name in the “Style Name” field and click save. As it was mentioned above, you can take advantage of template configuration settings and create the new view for any page of your site. 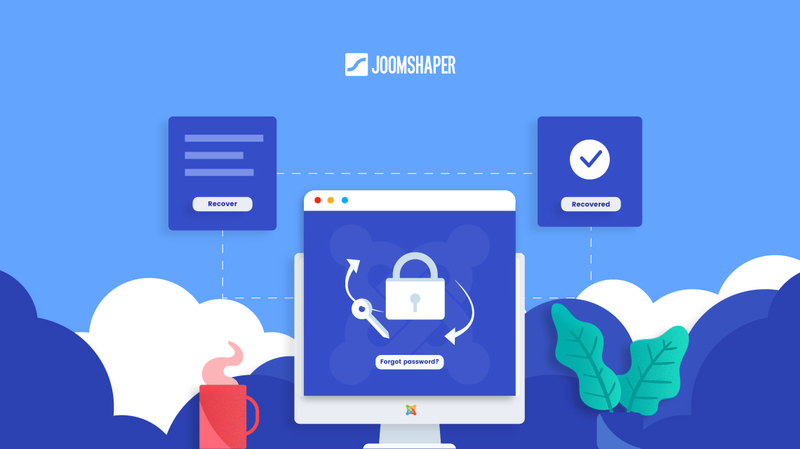 Our high-quality Joomla 3.x templates are based on EF3 professional Joomla 3.x framework that provides many helpful and effective features (e.g. template color version, font styles, template layout and much more). Let’s take JM-Minima – the minimalistic and elegant Joomla 3.x template as an example of our modifications. 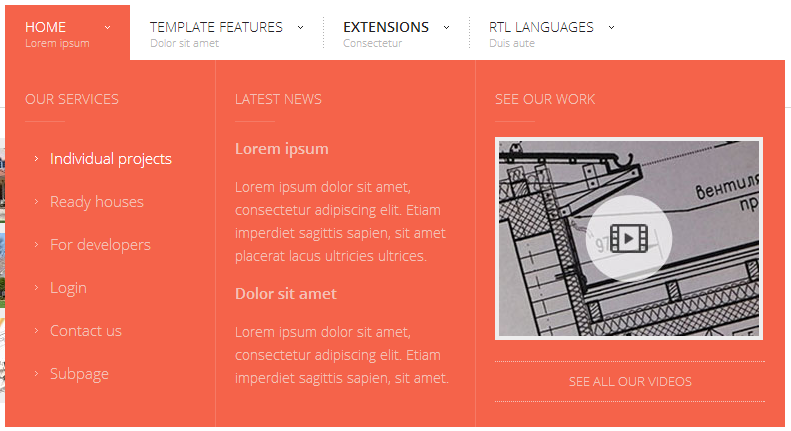 We will create the template duplicate with different menu style. Let’s change style from Grey to Red and click "Save and close" button. Once the new template style is created, you need to assign it to the menu item you that you want to look different than other site pages. Go to Menus and select the menu with the item you need to change. Choose which menu item will follow to subpage with duplicated template and click on it. Check changed subpage. In our case Template Style in the Main Menu changed to "Red." In that way, you can change various template configuration settings and assign the specific Joomla 3.x template style to any menu item of your site.